Blog New Original Oil Paintings! Hello Andrew, I have just come across your paintings from a catalogue from McAllister Thomas in Godalming and instantly very much liked your paintings. 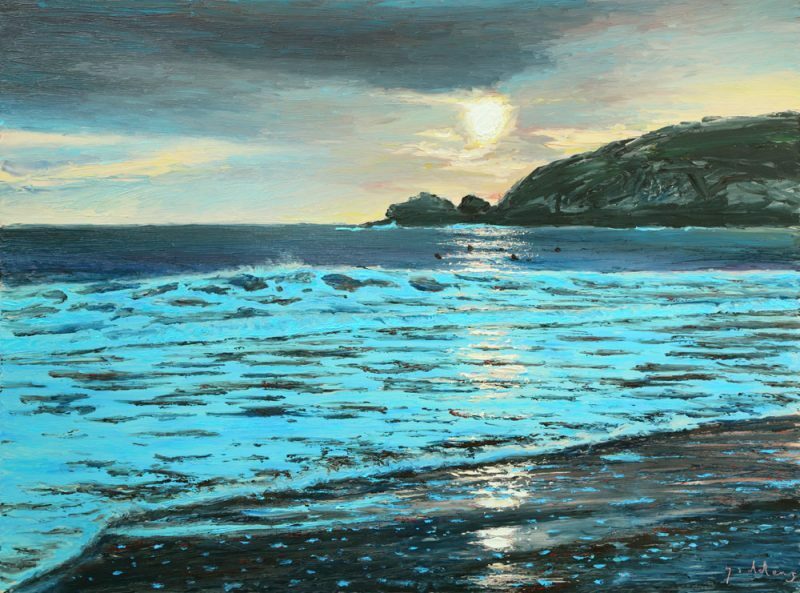 I have had a look at your website and wanted to ask if theoriginal oil painting of Hoe Point (think it is called Cornish Cove) is still available?